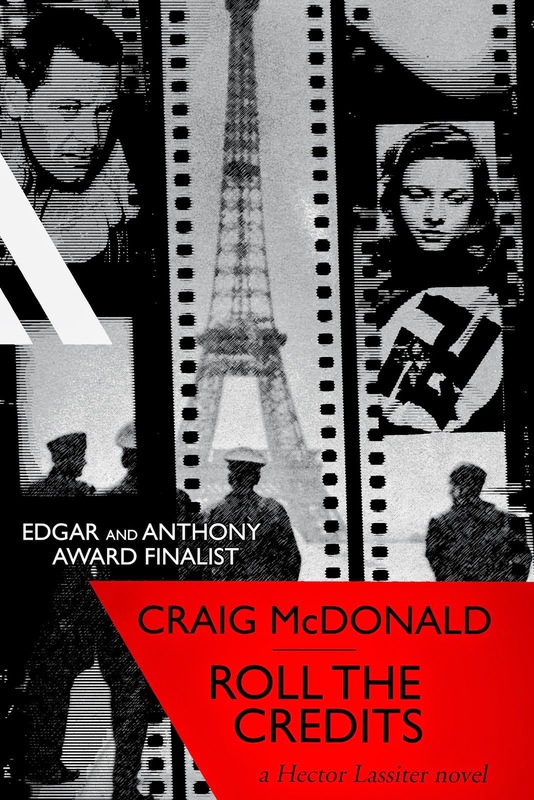 Blog of author Craig McDonald, internationally bestselling Edgar®/Anthony/Macavity nominated novelist. 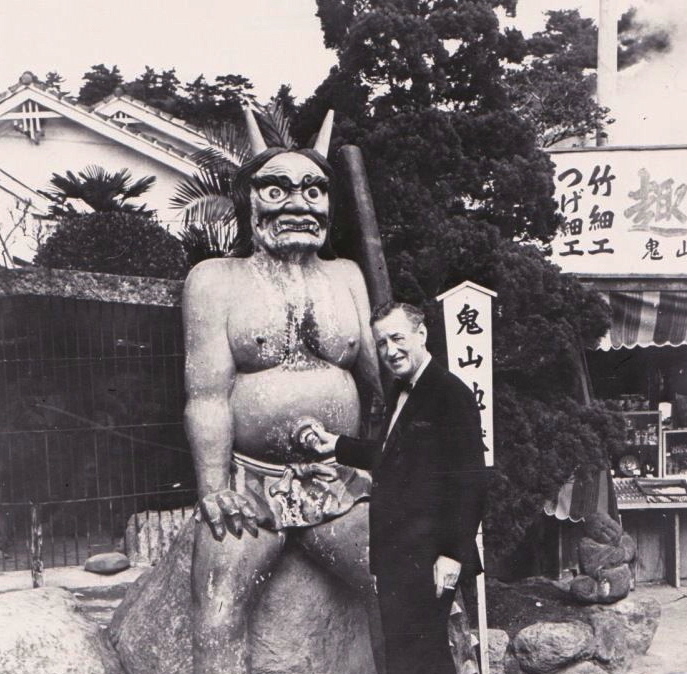 In 1962, a gravely ill Ian Fleming went to Japan to research what would result in his penultimate James Bond novel, YOU ONLY LIVE TWICE. 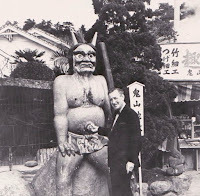 Typical of Fleming, he planned for himself a macabre itinerary he hoped would showcase the stranger sides of Japan that might in turn inform his novel. He went in the company of two journalists with Asian expertise (more on them later). The resulting book is one of the darker, more doom-laden of the James Bond novels, almost gothic in atmosphere, and a world away from the resulting 1967 film adaptation which became the first Bond film to jettison the majority of its Fleming inspiration’s plot. I made my first acquaintance with YOLT, the novel, in the winter of 1981. 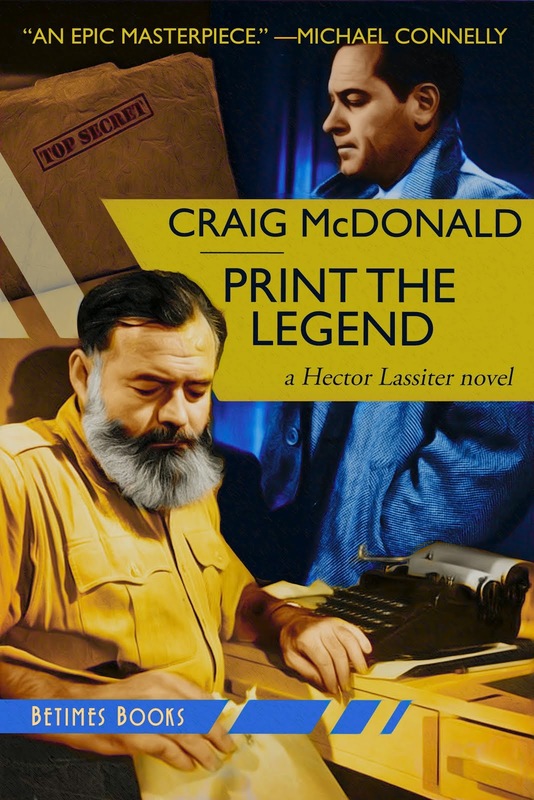 My maternal grandfather who turned me on to pulp literature had died the previous October. 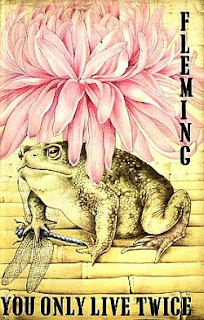 I inherited his 1965 Ford Galaxy and a bunch of paperbacks including a near complete run of the original Fleming Bonds that I commenced to reading in publication order that fall into winter. 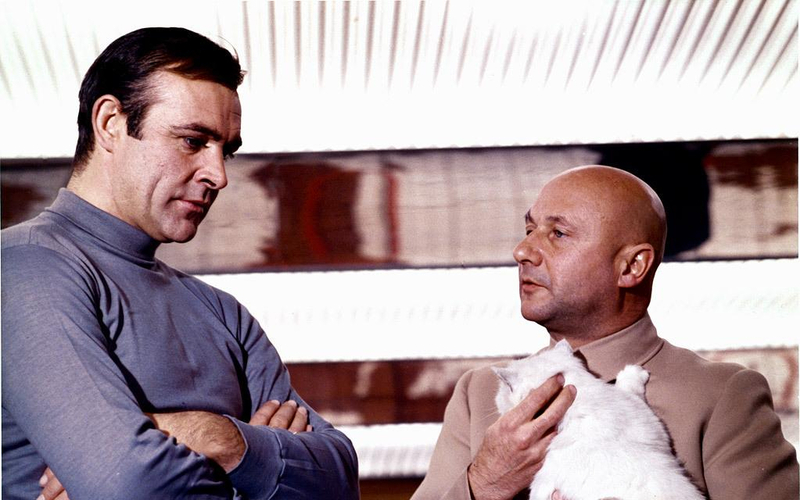 My first acquaintance with James Bond had come in 1967 when my folks took me to a big old downtown Columbus theater to see YOU ONLY LIVE TWICE on first run. Given how young I was, my memories of the film remain spotty, but, perhaps tellingly, I have more memories of that film than anything else that happened to me in that year of my very, very young life. 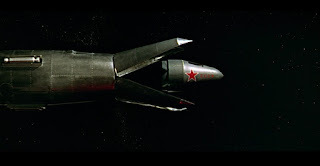 I remember the great John Barry music and the creepy scene of one space capsule swallowing another, killing a NASA astronaut in the process. 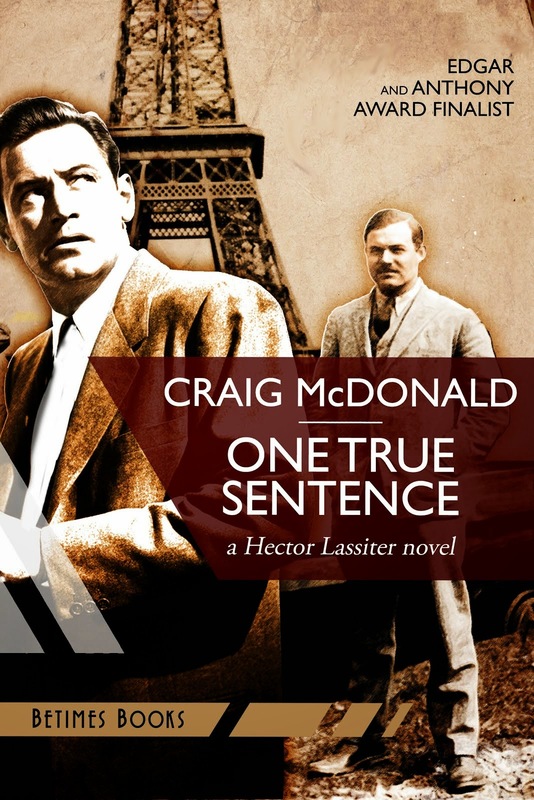 When, fourteen years later, I finally began to read the original Fleming novels, I was stunned to see how many of the films and books departed ways from one another. 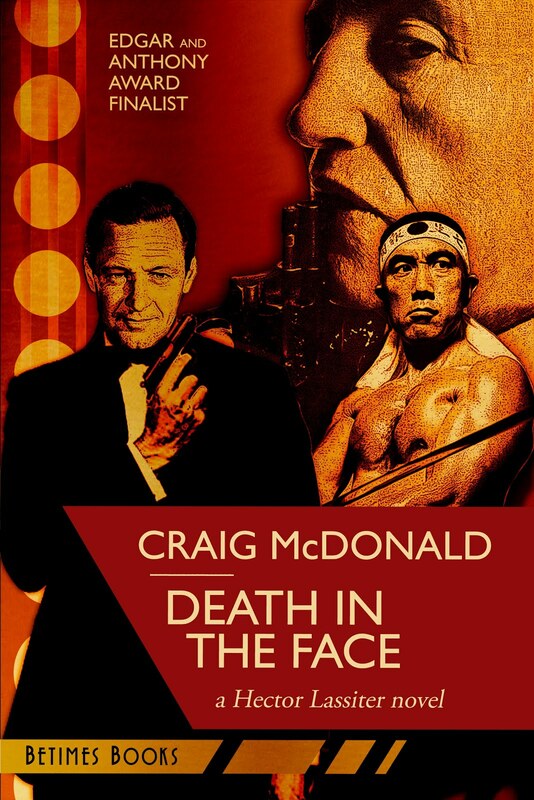 With the exception of THE SPY WHO LOVED ME, perhaps no other film/novel in the Bond canon deviated from one another so vastly than YOLT. Parts of the novel have since been cannibalized to greater or lesser degree (probably most notably in SKYFALL, though I hear SPECTRE may also work some of that ground). 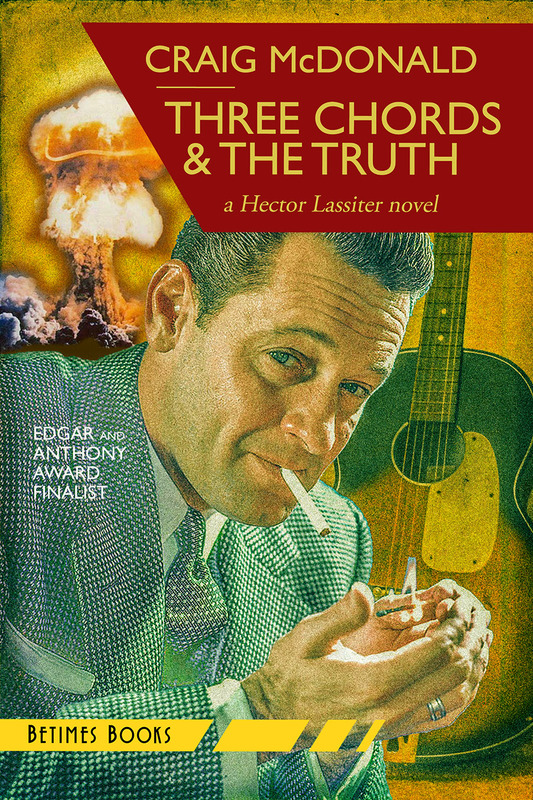 My new Hector Lassiter novel DEATH IN THE FACE places Lassiter along with journalists Richard Hughes and Tiger Saito on Fleming’s circa sixty-two Japanese tour. From there, the two authors continue on to 1963 Istanbul where the filming of FROM RUSSIA WITH LOVE (the second Bond film I ever saw) is underway. 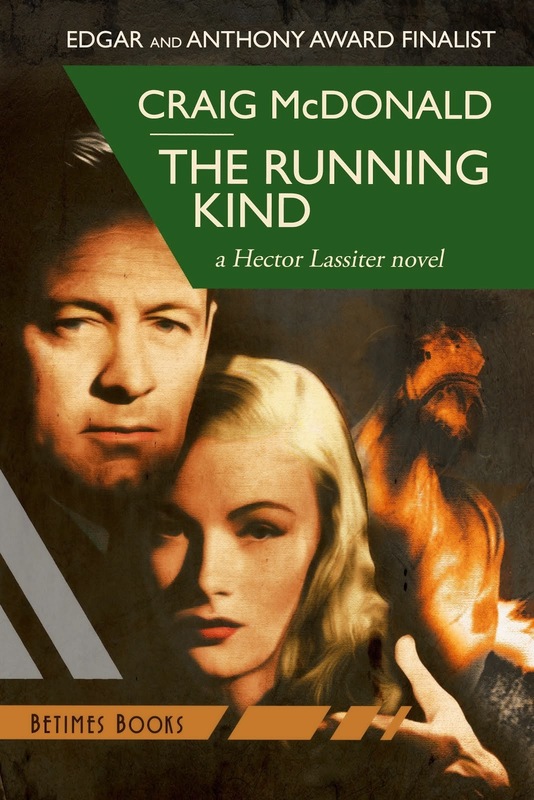 The new novel is my love letter, really, to that strange sad man Ian Fleming, and the remarkable vision he gave the world that endures as one of the most lucrative and vital screen franchises in cinema history, as well as to his two great novels I’ve returned to again and again as a reader. Yes, the novel YOLT is among my favorites of all the Bonds; it also gives us a Bond with perhaps the one man who can understand him, Tiger Tanaka. Bond is sort of a man out of time, who would perhaps be a wandering 'ronin.' 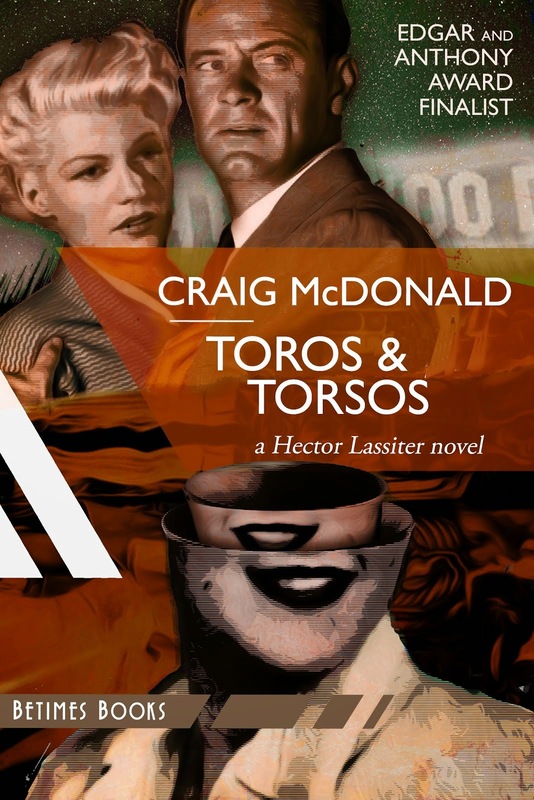 We also are treated to hilarious bits beginning with the chaste kiss in the first chapter, and the live lobster "My God, Tiger, it's alive!" "Really, Bondo-san, you must transcend your Western sensibilities" or something to that effect. In the film, we are also treated to a wonderful adaptation of Tiger, who has many of the film's best lines. The film has plenty of them, and democratically awards them to many of the characters, Kissy, Blofeld, and Mister Osato and his assistant with the healthy chest. Plus beautiful Japan of Fleming's imagination, with master cinematography and music, set design, blah blah blah. As the years go, YOLT the film has become my favorite Bond film as sheer entertainment. OHMSS is my favorite for 'serious' Bond. 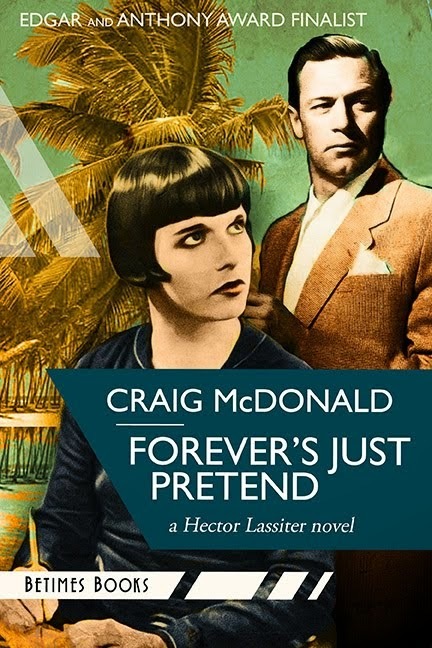 I don;'t like the Craig Bonds... extremely far far away from the Bond I've known in the books and movies. Fortunately, I haven't yet seen the scene where 'Bond' gets his head drilled. 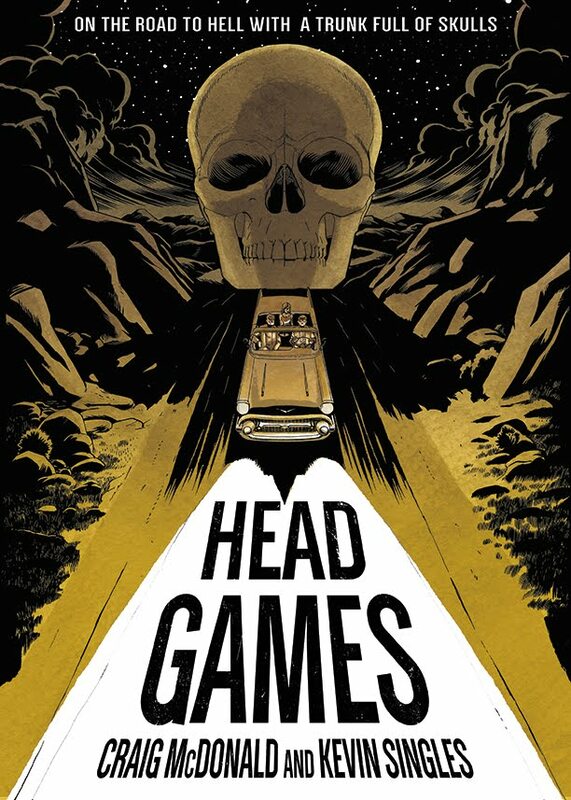 It's fun, however, to Startpage "Bond gets his head drilled." 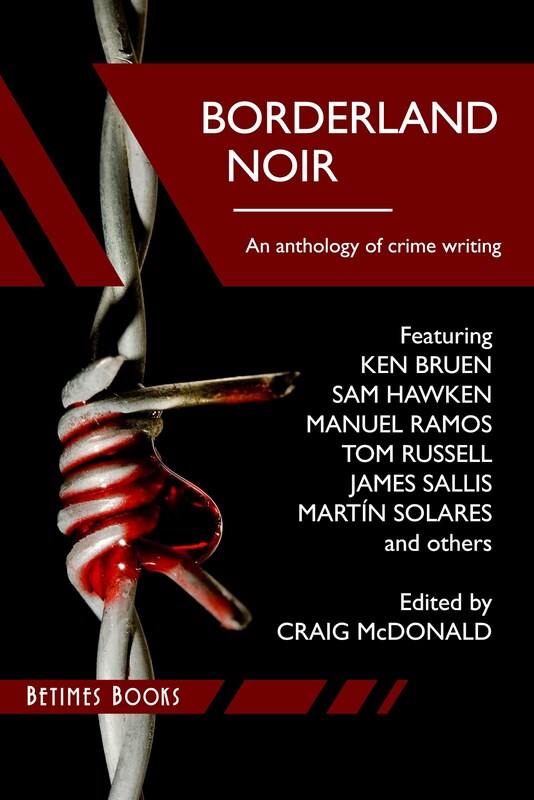 Now available from FIRST SECOND BOOKS! 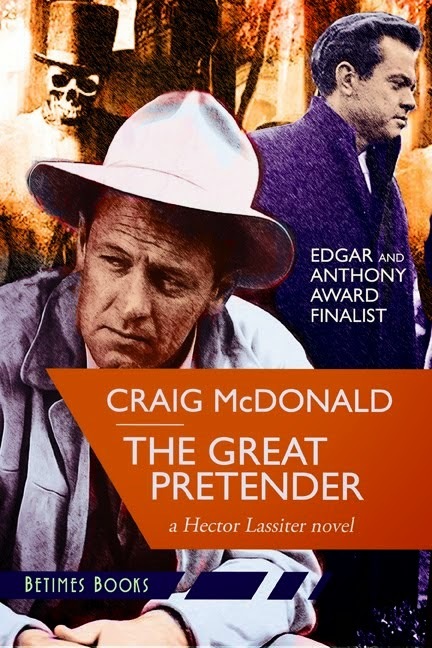 Edgar®/Anthony/Macavity/Gumshoe/Crimespree nominated novelist of ONE TRUE SENTENCE, FOREVER'S JUST PRETEND, TOROS & TORSOS, THE GREAT PRETENDER, ROLL THE CREDITS, THE RUNNING KIND, HEAD GAMES, PRINT THE LEGEND, DEATH IN THE FACE, THREE CHORDS & THE TRUTH, EL GAVILAN, PARTS UNKNOWN, CARNIVAL NOIR, CABAL and ANGELS OF DARKNESS. 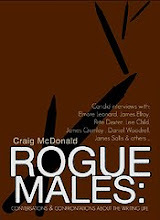 Nonfiction titles include ART IN THE BLOOD and ROGUE MALES: CONVERSATIONS & CONFRONTATIONS ABOUT THE WRITING LIFE. 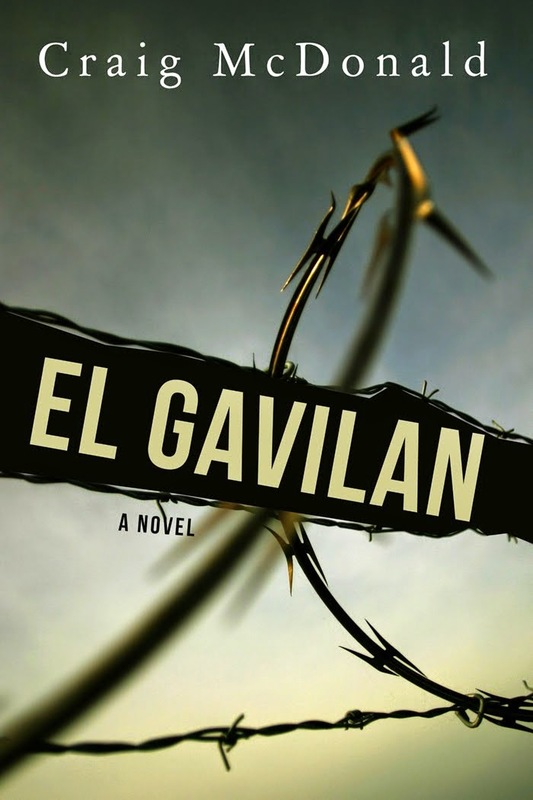 Named To More Than A Dozen Year's Best Lists; the most translated of the internationally best-selling series of novels! 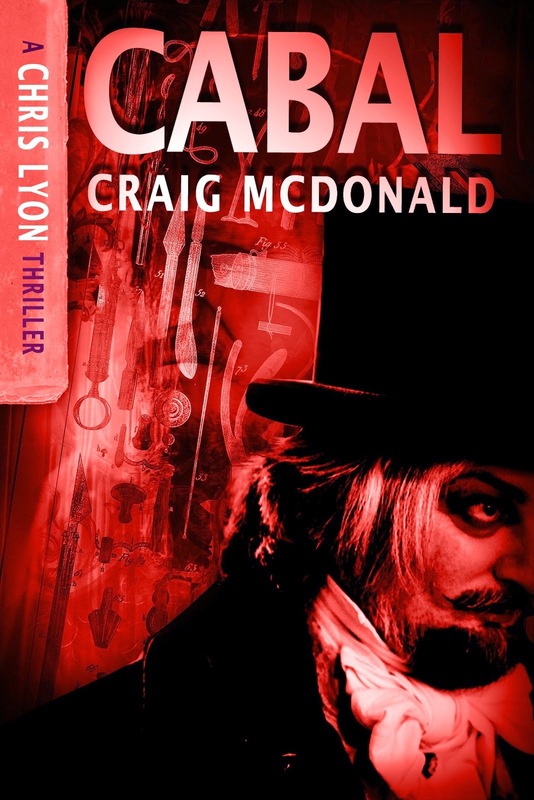 "An epic masterpiece.”—Michael Connelly. 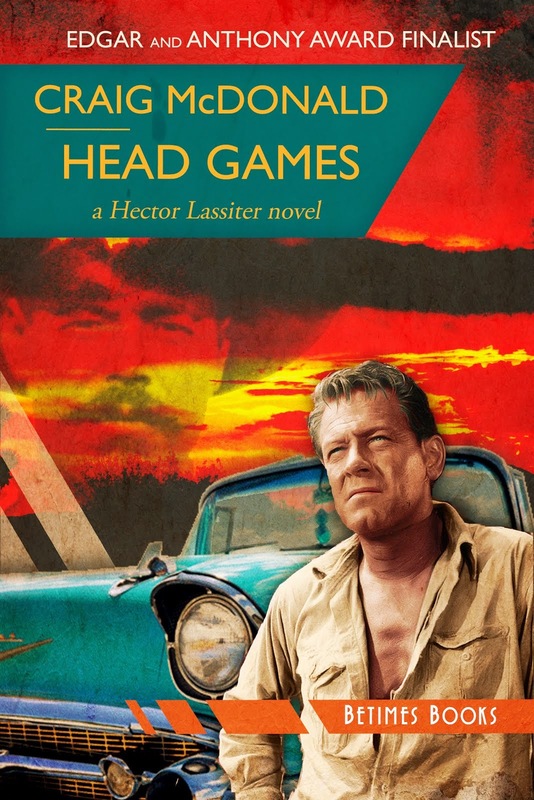 The penultimate Hector Lassiter novel with 007-creator Ian Fleming; selected by The Rap Sheet as a 2015 novel of the year; praised by Publishers Weekly and Booklist! 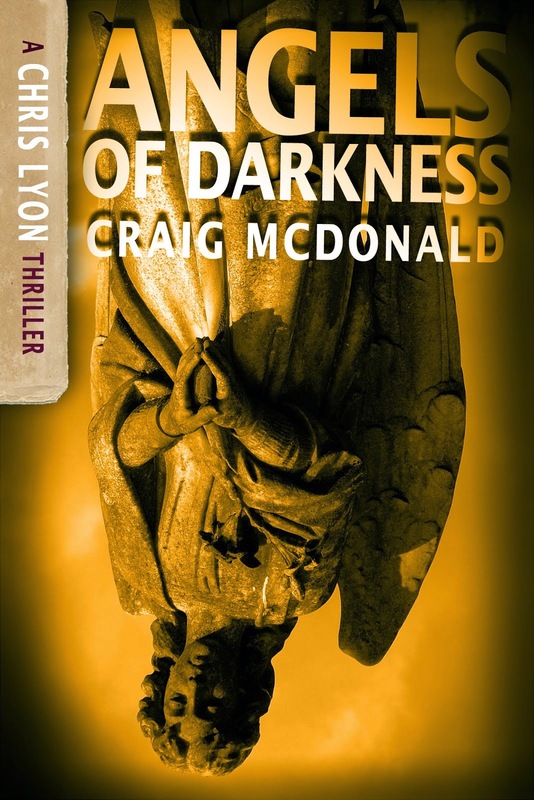 #2 in Chris Lyon series of eBook exclusive thrillers, now available. 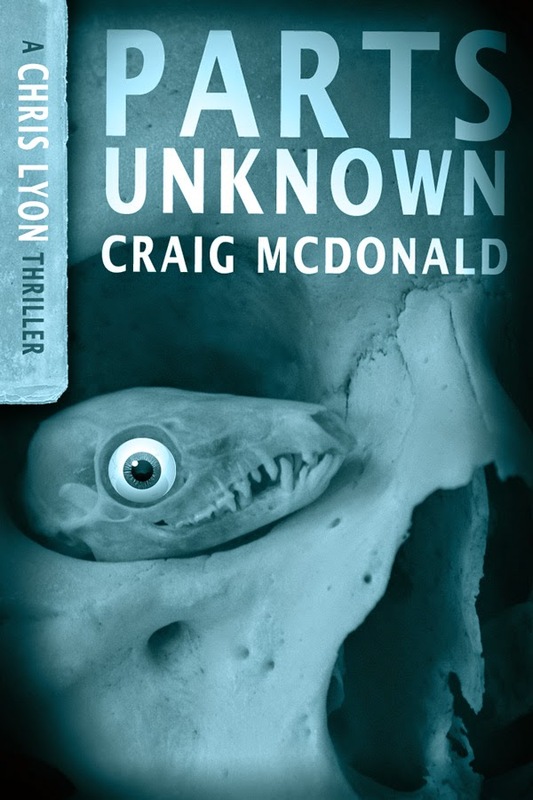 #3 in Chris Lyon series of eBook exclusive thrillers, now available. 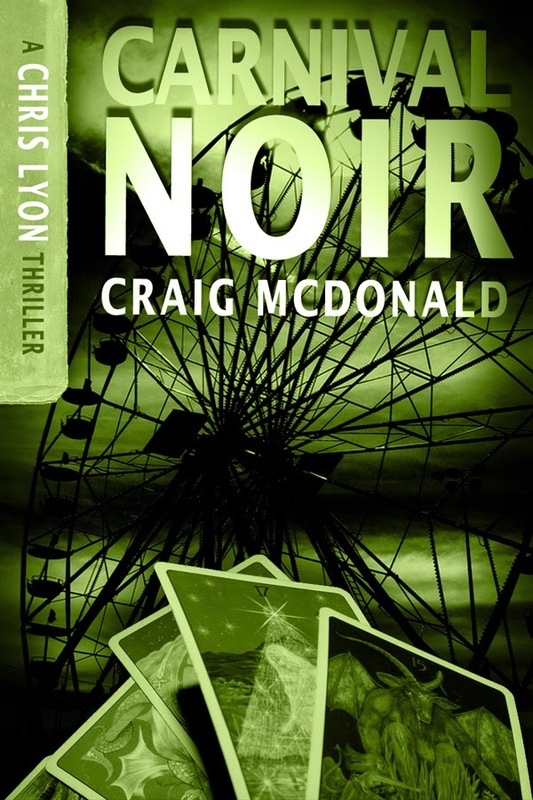 #4 in Chris Lyon series of eBook exclusive thrillers, now available and featuring Hector Lassiter!